For-Minecraft.com » Minecraft PE news » Minecon 2018 and MCPE 1.8 - What will it be? 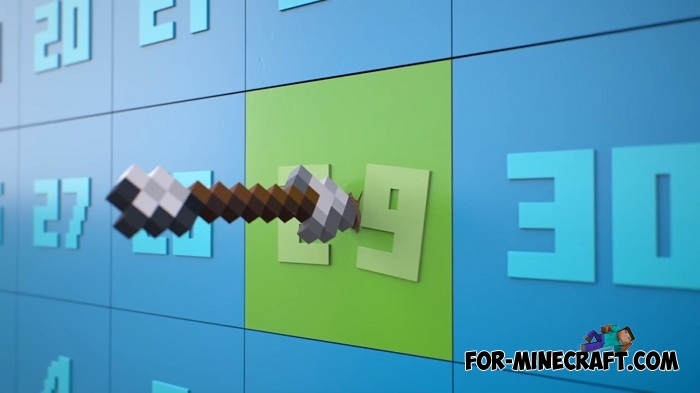 Minecon is the annual conference dedicated to Minecraft. It began as a big gathering of MC fans, but now it comes in the form of an online broadcast since last year. Definitely, the developers liked last year's experience, and they made some changes. This year the conference has four co-hosts instead of one! And it's not some outsiders, but popular YouTubers, who are well aware of what is being said. Eight video bloggers will perform Minecon restream and provide it with comments for viewers who do not understand the broadcast in English. At the Minecon 2018 the panels will return. These are special thematic Minecon sections, which representatives of the community lead. This time one of the panels is the conversation with the developers will be part of the broadcast itself, and the rest of the parts will be uploaded to the YouTube channel immediately after the event. In fact, there will be four videos devoted to different topics, and well-known representatives of Minecraft-community will act as authors: modmakers, texture and resource-packs, addon makers and etc. Earlier it was promised that players will have the opportunity to ask questions to community members and, perhaps, it will be done in the coming days. During the broadcast, the developers will conduct QA by taking popular tweets. This year, players will be given the opportunity to choose a biome, which will be updated in one of the future versions of Minecraft (desert, savanna or taiga). Probably, this update will be available in Minecraft PE 1.8 and Minecraft Java 1.14. These are the Minecon organizational features, which you can draw conclusions on the basis of tweets and developer publications. Perhaps in reality everything will be a little different. 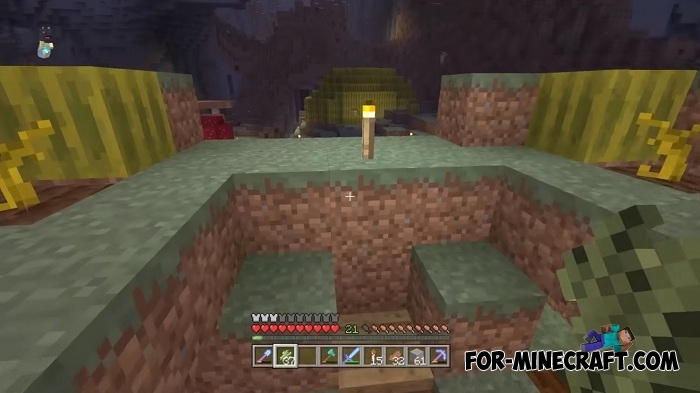 What will the next version of Minecraft Bedrock Edition? There are many assumptions, developers talk about some of them. It was said that the next version (Minecraft PE 1.8?) will be dedicated to the Nether where a celestial dimension will be created and new mines will appear, all as for the underground world of MCPE. 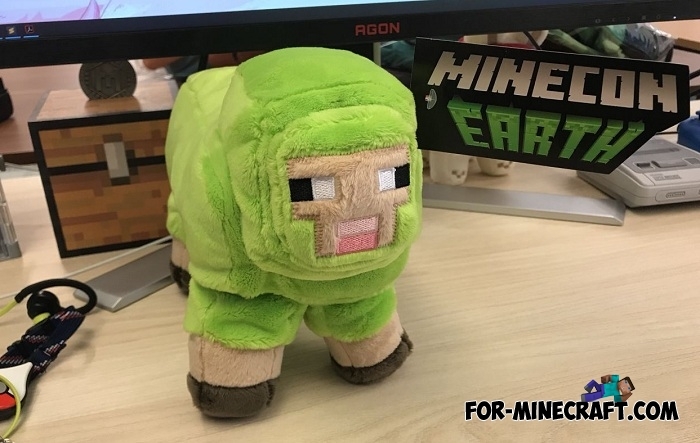 When the Minecon logo was presented together with the emerald-green lamb's mascot, everything became completely incomprehensible. How to connect the green color to the mines or Nether? Maybe this time it's just a color that has nothing to do with the theme of the update? Most likely an update of one of the three biomes is just a small addition. And in the end we will see a global update - MCPE 1.8 which will be published on our website.